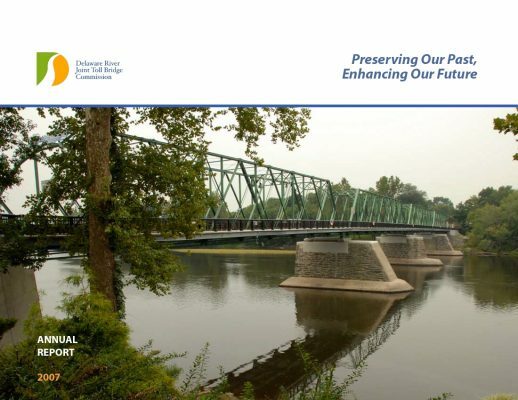 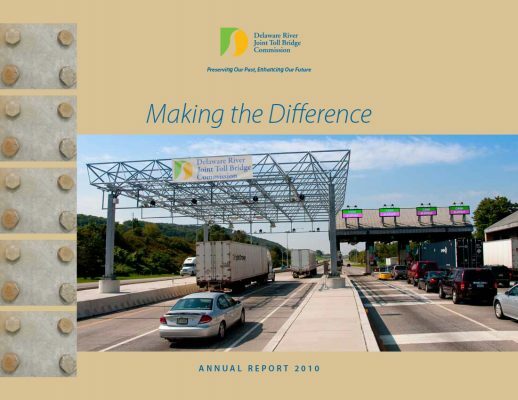 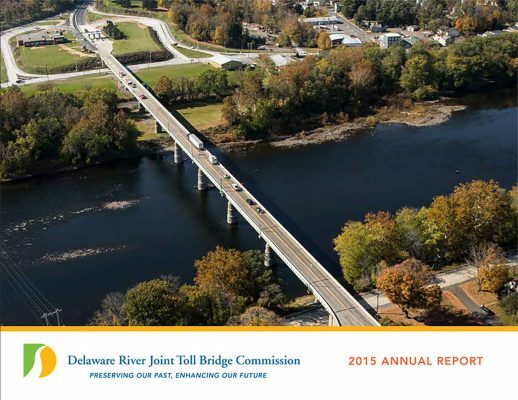 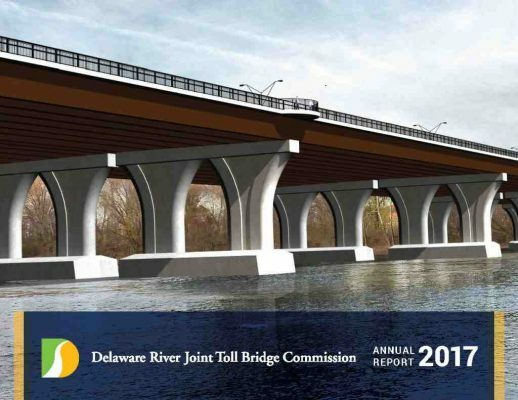 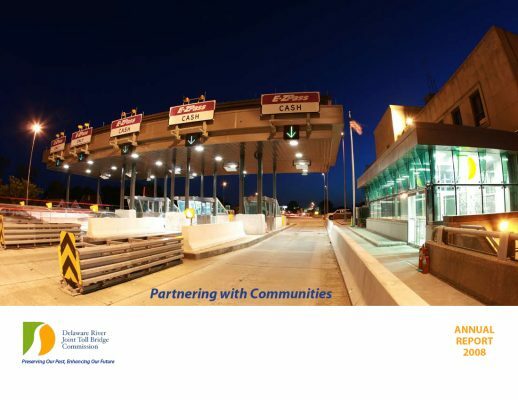 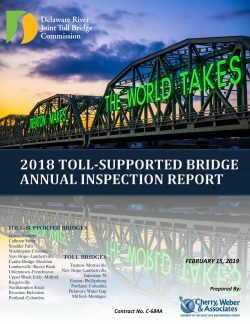 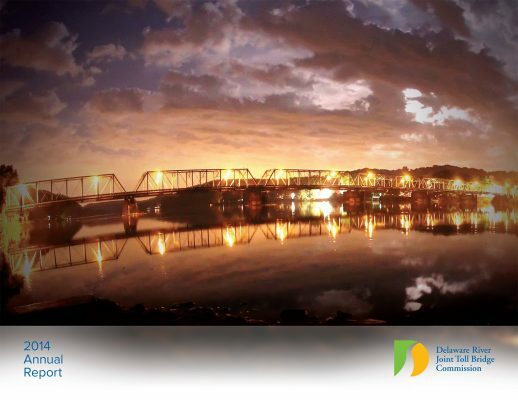 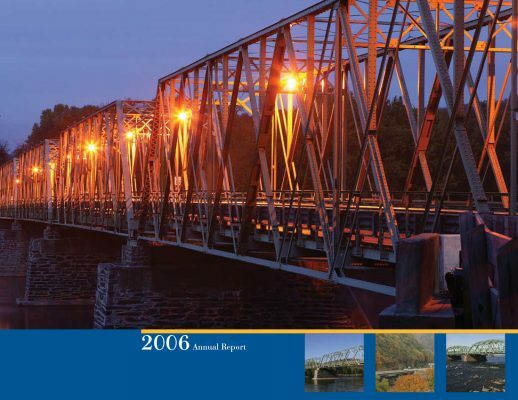 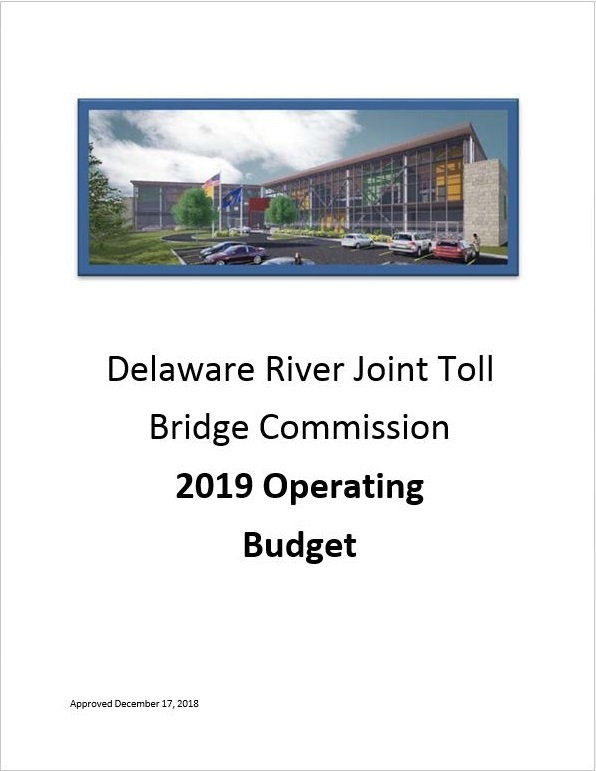 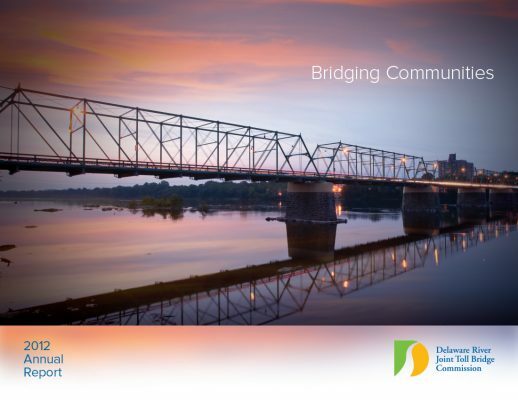 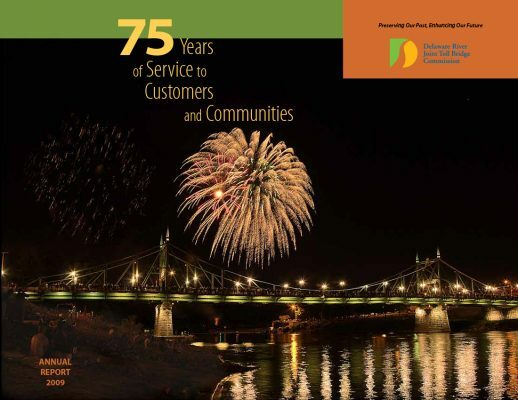 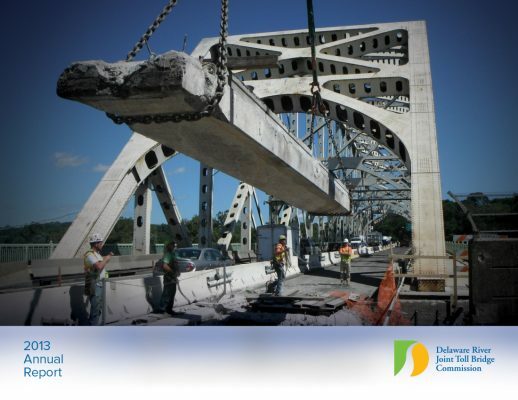 A report on a year of progress and accomplishment for the Delaware River Joint Toll Bridge Commission. 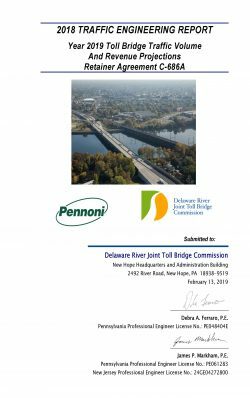 Inspection Reports help ensure the structural integrity and safe operation of the Commission’s bridges. 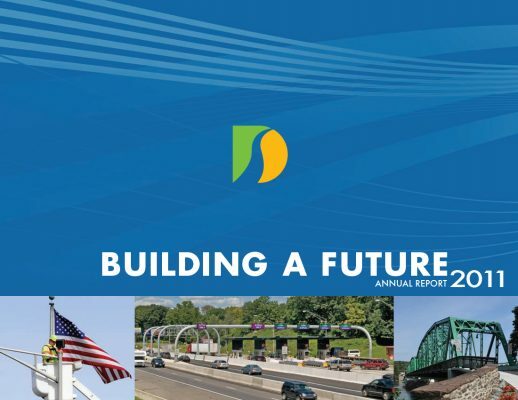 Operating Budget provides the necessary resources to fulfill the agency’s service mission and core objectives. 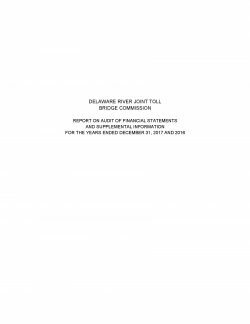 Commission’s financial records and statements are audited each year under the terms of the agency’s Trust Indenture with bondholders. 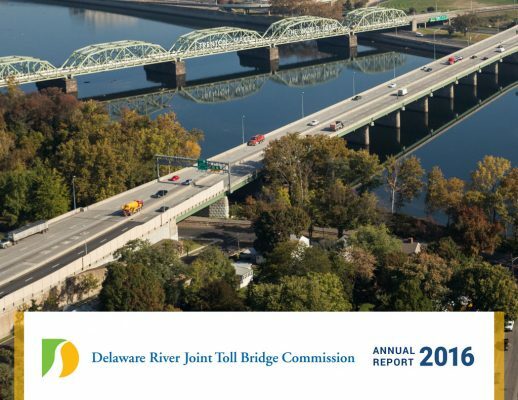 This report contains the traffic volumes and recorded revenue totals for all Commission toll bridges.